For this top 10 we made a poll and everybody could vote for his favorite events to follow. 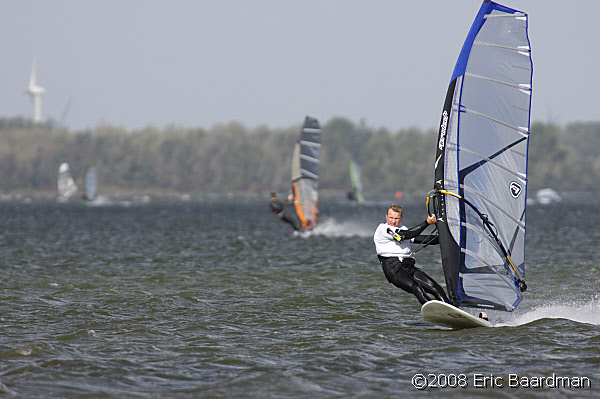 The events included also some slalomevents just to check out if speedsurfers are interested in PWA, IFCA, etc. With 156 votes we closed the poll, for usit is now representative, many thanks for all the votes!!!!!!!!!! This definitly makes the poll useable for many to see what to follow. Or for manufacturers, maybe to improve a little bit the speedsurfing strategy. 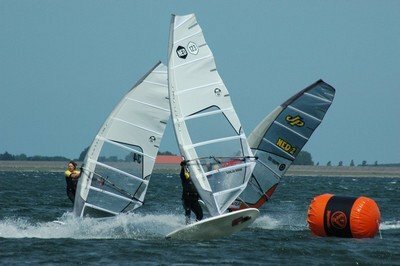 IFCA slalom was interesting to add since this event was twice nearby my home in Texel. Really good organized and a expensive event with lots of sponsors. It did get some votes, but just like I noticed onshore (I watched 2009). There wasn't much interest from the windsurfers themselves, strange for such a topevent. Since I am aware that it is possible to forget something, even important things. For this poll I totally forgot Driven by Wind and Luderitz. Still 4% voted for other recordattempts. I have to say that Driven by Wind is by far my most favorite official recordattempt. The national speed championships (BK speed gruissan/ NK speed/ German speedtour/etc) get good attention. More and more countries start organising national speed championships. And its good to see worldwide attention for these events. At a tied position on number 4 we see the speedworldcup, I didn't know how much attention these events had. 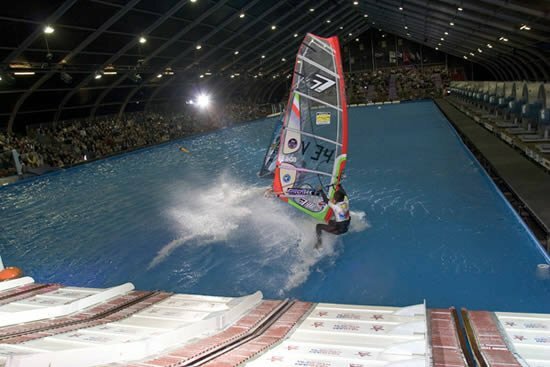 There is some bigger money involved than national speed events, also you can see the "big" windsurfers like Dunkerbeck/Albeau/Volwater/ vd Steen speeding on the courses. This event is one or the most succesfull series for recordattempts. Amazing conditions, amazing numbers, amazing videos and amazing crashes. 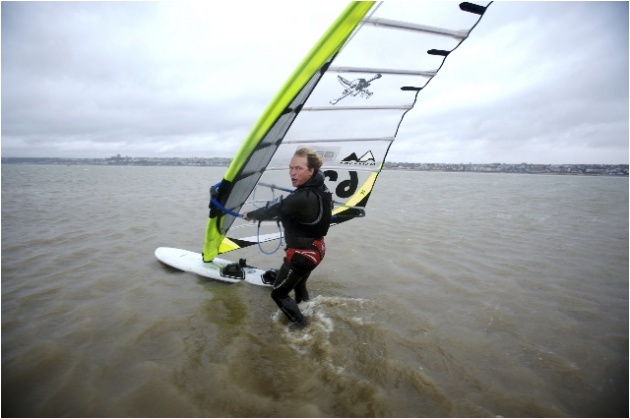 Everything is over the top, only suitable for extremly well trained windsurfers to be able to do a run. Yes it is fun to follow this event, you can feel at home that any second now the record might fall, live ticker is great!! 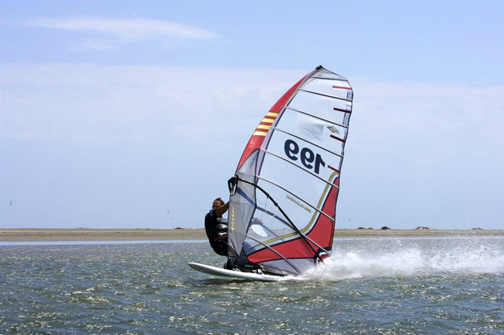 At this moment, THE place for professional windsurfers. The only place with enough attention for good sponsors. 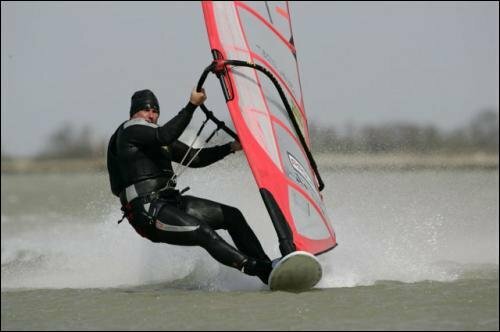 And it shows even on speedsurfingblog, a speedsurfing site it scores a tied second place. I always follow the slalomevents, both men and women. No surprise here for me, this is the most interesting speedevent out of them all. 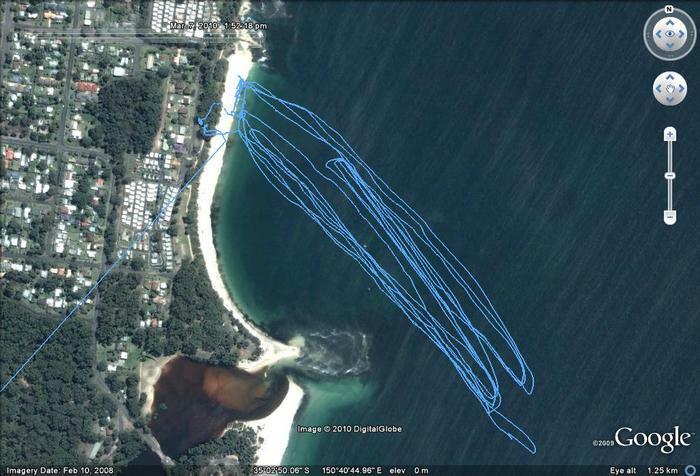 Everytime I start the computer I check gps-speedsurfing.com. I use my goldmembership to the bottom and check all stats. 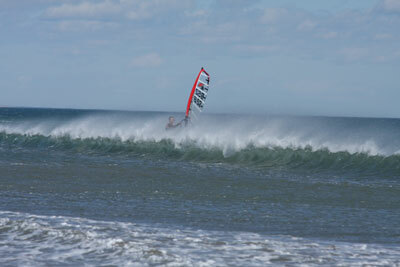 Here you can see what works, who is the best, how much some windsurfers train, what are the best spots. And who to beat! 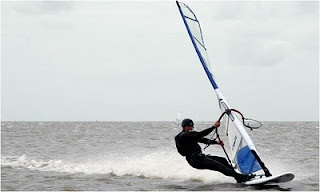 Pro-windsurfers should invest some time into gps-speedsurfing.com before it is to late for them.